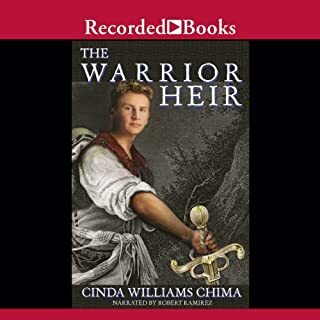 Acclaimed author of The Warrior Heir, Cinda Williams Chima delivers this riveting sequel - a VOYA Perfect 10 and a New York Public Library 2008 Book for the Teen Age. I will have to borrow the rest of the books in this series from my local library. I really like the book! It's the reader that terrible. He burps (yes, burps), spits, lisps, slurs, then he reads so fast the wordsruntogether, then well, he just stops, nothing, nada, dead air space. I guess the reader thinks these are dramatic pauses but they are tooo long and very abrupt. But what I find the most annoying is the BIG gulping swallows. 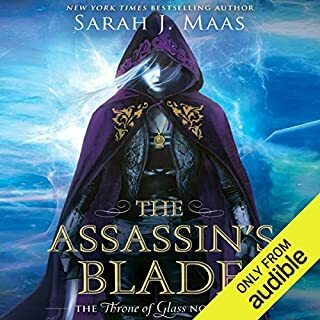 I listen to audio book every day and find this to be the most annoying reader that I have found. Dreadful - whoever edited this work did not actually LISTEN to the narrator. He smacks his lips and inhales audibly for EVERY breath. It is so distracting. 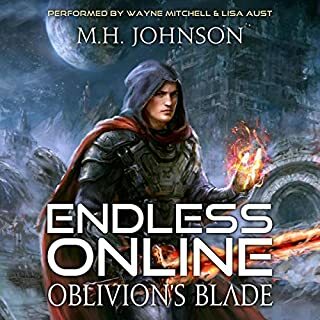 I've struggled through the first part and have debated several times to stop listening and just re-read the actual novel (which I probably will). I wish she could have gotten Rebecca Monder (Seven Realms) or maybe Luke Daniels to read this lovely series. Read the book...it's much better in your head than listening to this narrator...too bad. 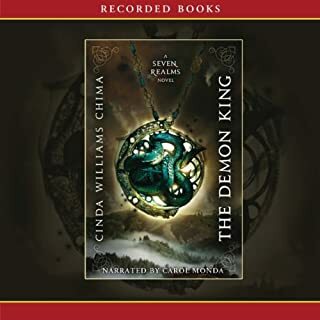 I regret delaying my download of these books because of the negative reviews regarding the narrator. There are some swallows, like one per book, and maybe he sounds serious, but it is a serious book. 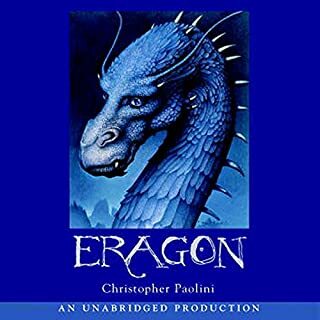 Overall I would say he is a better narrator than many other books I have downloaded here. Now about the book, it is an exciting, stimulating story, far better than many of the others out there that are getting so much hype. I strongly recommend this series to anyone over the age of 9. 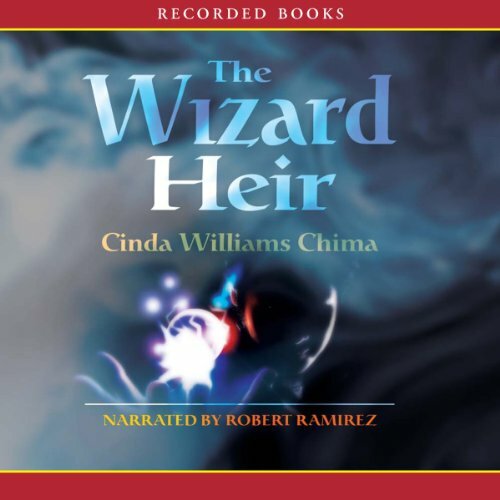 What did you like best about Wizard Heir? What did you like least? What other book might you compare Wizard Heir to and why? Would you be willing to try another one of Robert Ramirez’s performances? Do you think Wizard Heir needs a follow-up book? Why or why not? I like the characters and the plot. I love these books. The narrator was okay not the best. Had a lot of pauses but it is a great story. you can hear laughter in the background in chapter 14 lol guess the guys narration made them laugh as he did me. this is a great story of plot, adventure, live, family and a great a great many villainous affairs. 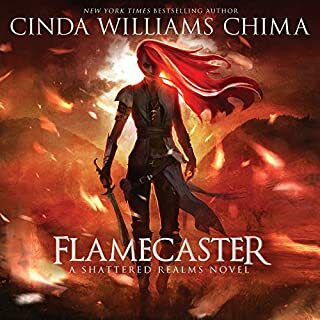 Way to go Chima for this adventure. I enjoyed the book. it was a great way to spend my commute to and from work. My 13 year old students love this series. I am not sure why the production team of this book did not edit out each time the reader swallowed, or took a deep breath. It was distracting and took away from an otherwise decent story. I will be reading the next books in the series.